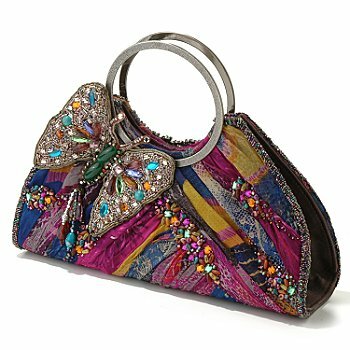 Bags with fairy-tale patterns from Marie Francaise ~ DIY Tutorial Ideas! 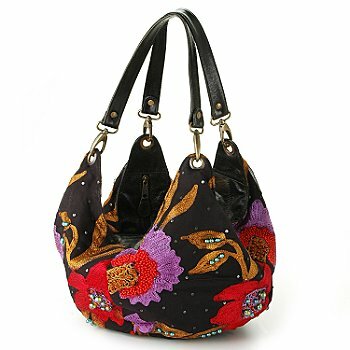 Fairy-tale patterns in the collection of Mary Frances bags. 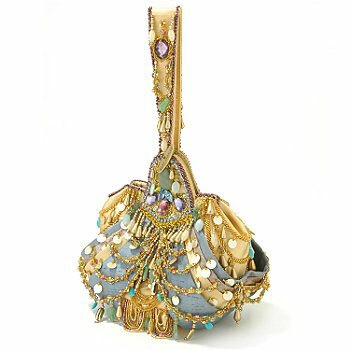 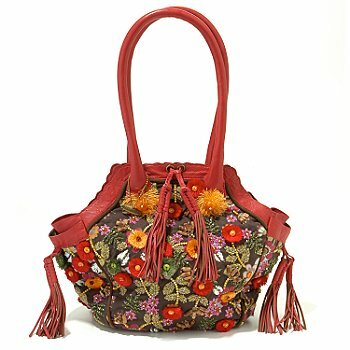 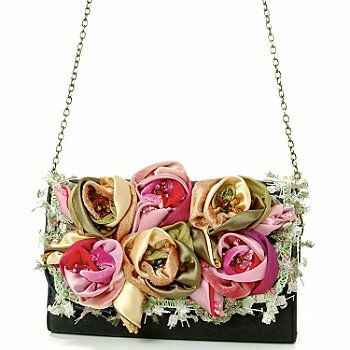 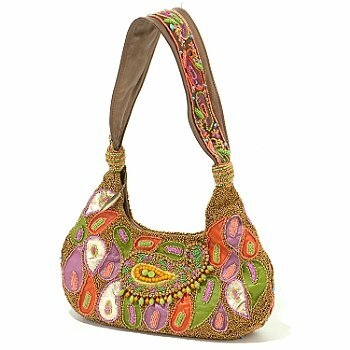 The talented American designer Mary Frances annually creates several amazing collections of handmade handbags. 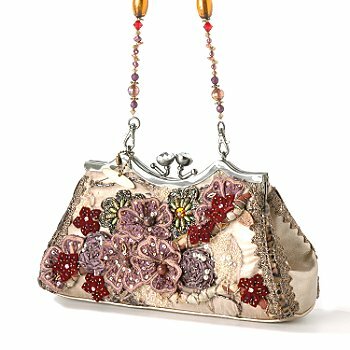 The designer draws inspiration in natural forms, her collections contain many floral and plant motifs, at times the influence of oriental culture is felt. 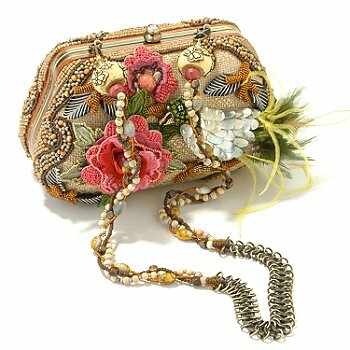 Mary Frances creates her amazing accessories since 1990. 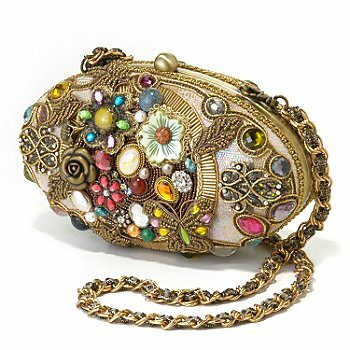 At first it was just a hobby, an interesting hobby, but then Mary Frances felt that the design of this kind of things, and in particular the design of bags - is a vocation. 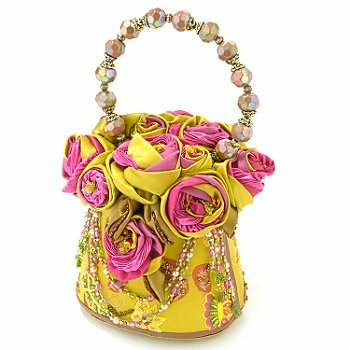 For 19 years of work, she honed her art to perfection, as evidenced by many design awards, in particular in 2004 Mary was awarded the prestigious Dallas Fashion Award.